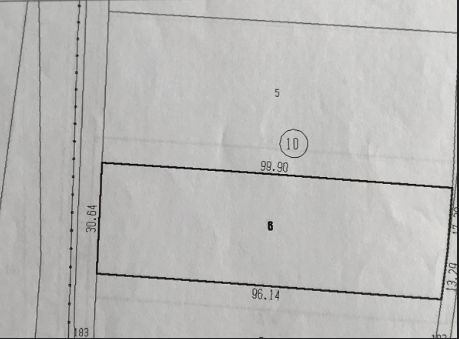 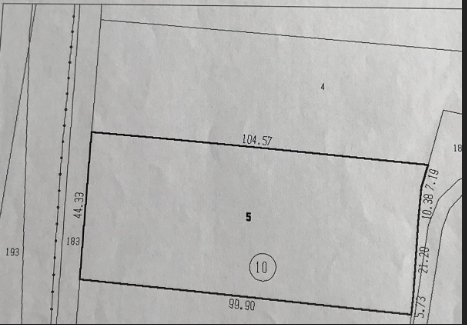 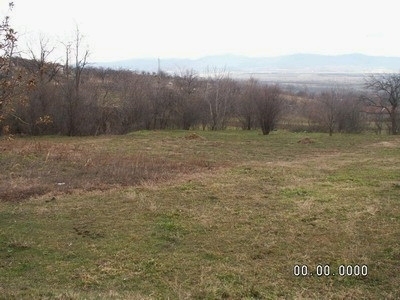 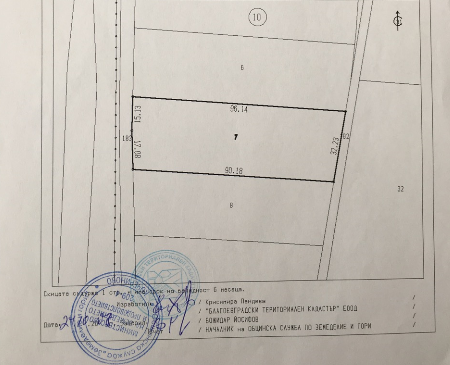 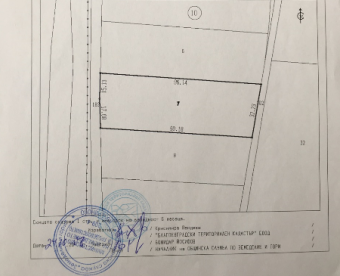 Brain Trust offers for sale plot of land located at the area of Kucherinovo town, close to the town of Kustendil. 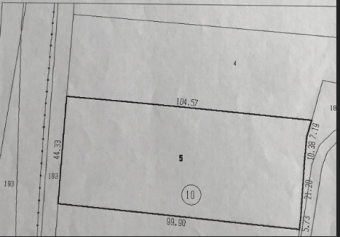 Sizes of the plots - 3006sq.m and 4502 sq.m. 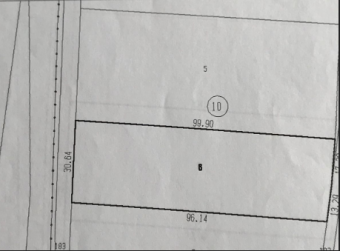 The plots are non-regulated.